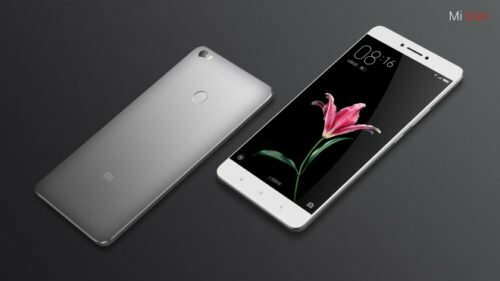 Mi Surprises Customer With Its New Phablet: In an overnight event on May 10th Xiaomi release a new smartphone called as Mi Max. Mi Max which is Xiaomi’s first smartphone larger screen which is about 6.4-inches which is largest among market offering. As name also suits the device “Mi Max” in all aspects like in battery, performance and looks. Device has stunning looks as it made up of aluminium from all side same as the Redmi Note 3 which its eye catching colors takes design upto the mark. Xiaomi as know as China’s Apple as Xiaomi doesn’t compromise with their build quality and performance as this this device is also packed with serious as we further overview it. Xiaomi take care of all the aspect as the device is larger is meant it is not comfortable to hold but the thinness and curves at side of this device won’t let it happen as the device is very comfortable hold and use for day to day work. Xiaomi is trying to capture each ground of consumers by providing specific smartphones for specific personality. 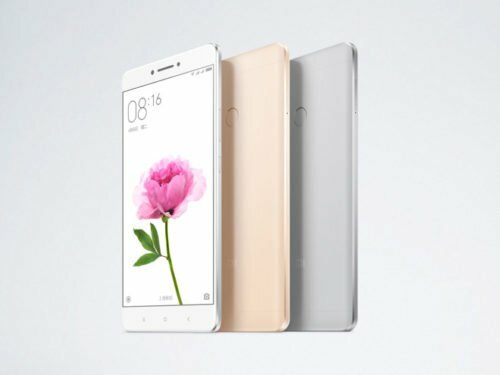 This year Xiaomi has released about 3 smartphones including The Flagship “Mi 5”,Budget Phone “Redmi Note 3” and Phablet “Mi Max” which is specific for person who really wanted to use very large screen. Mi Max is comes in the range of phablets as the Xiaomi Mi Pad whose screen measure about 7.9-inch and Mi Max measure about 6.4-inches only about 1.5-inch difference between these two. Mi Max adopts the whole metal design with screen measure about 6.4-inch which is a Full-HD screen. Device sport a fingerprint sensor because safety comes first and fingerprint lock is among safest lock while device also have IR emitter to control IR devices. In the performance sectors this device is run by Snapdragon 650/652 Hexa-core processor with 3GB and 4GB of Ram for 32GB and 128GB of internal memory respectively. The processor is best in class processor which is sufficient for all day to day use and never let you down with processing power. Mi Max uses Adreno 510 GPU which give flagship class graphics with very low power as device can run more longer. Device have 4850mAh of battery which give about 2 day of battery backup which makes this device a Max. As we know Mi is always best in their performance and never disappoint their customer with any features as well as their price which is also seems to be very reasonable as compare to their features. We can also see this in Max that it has a powerful processor for multitasking, contain flagship graphic card for high end mobile game, 16 megapixel camera for you tour and travel memory which is also capable for giving better picture quality during night while the front 5 megapixel lets you to connect with you loved one through a better quality of video chat, look and design of this Mi Max is just awesome and speechless. Last but not the least its mega 4850mAh battery which can give your phone mid performance two day battery backup which is quite good as today every smart cellular phone have same battery backup problem which seems to be resolve by this Mi Max.